Many of us have now heard about French Pharmacy beauty products, many of which offer exceptional performance for a price so much less than the major beauty brands that it sometimes seems a bit unreal. But it's not. What is difficult is to know what to buy, because there are so many brands, including Avene, Bioderma, Lierac, La Roche Posay and Filorga, and they all seem to offer a solution for everything. 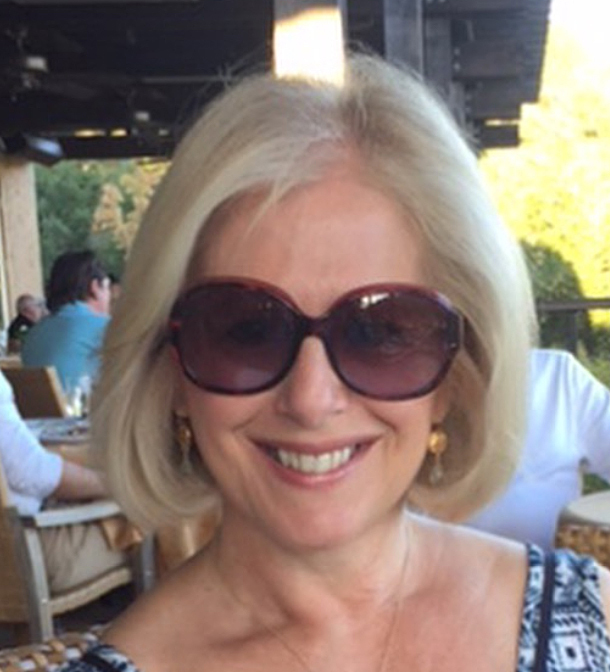 My favourite for skincare has always been Lierac, which I was introduced to some time ago, and in particular - I know, I'm going off the main subject - their Mesolift Anti Fatigue moisturiser which is hard to find in the UK. 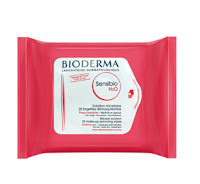 A recent addition to the French skincare stable which is now happily available in the UK from Escentual is Bioderma Sensibio H20 make-up removing wipes. Try these and you'll probably never want to use another brand. They take the day off and wake up your complexion with ease, and of course they're so much better than a bottle or tube of cleanser for travel. Then here are a couple of new discoveries. Unable to find the body scrub I usually buy in Paris, I've started to use Nuxe Body Melting Body Scrub. This is made from 95% natural ingredients. They say, 'blended with almond, orange petal flowers and botanical exfoliants'. I say, another excellent product from the Nuxe range which does exactly what it says 'on the tin' and leaves you with seriously smooth skin. You can again order this from the UK from Look Fantastic. Finally if you suffer from dry skin you're going to love this hard to find face and body lotion from Avene. This is specifically designed for dry and sensitive skin (and little ones). It's non sticky and one of the best body lotions I've found. You can buy it in 200ml and 400ml from Cocooncentre who are happy to sent it to you in the UK for not much more than you'd pay for a UK store delivery. At time of writing delivery is free if you spend £86.